I was looking though my phone just now at some of the pictures I have taken over the week and I wanted to share some. I was thinking about maybe doing a post like this each Sunday, what do you think? I wasn't sure how many pictures to include originally but I decided on 5, It seemed like a good number. She bought matching Ugg boots for her and her daughter while she was away. I just thought it was so adorable so I had to snap a quick picture. These had to be a highlight of this week! 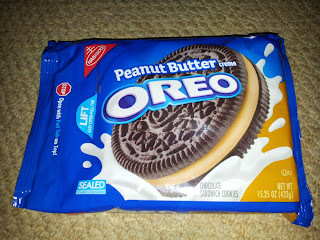 That might sound a little sad but we don't have these in Britain and I asked my friend to bring them back for me as a surprise for Paul. 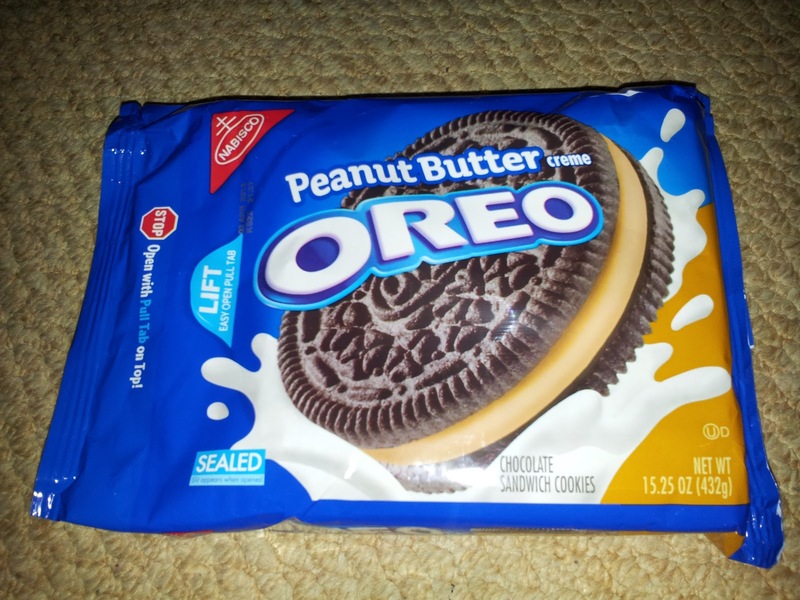 He is peanut butter obsessed...I'm not such a lover of it if I am being honest but these are VERY good! As much as I enjoy Costa Lattes I would live on Starbucks Signature Hot Chocolate! When I looked back on this picture earlier it dawned on me just how many of these I have had since the weather has started to get cold...accompanied by the mini salted caramel pecan square. Maybe far more than I should have!